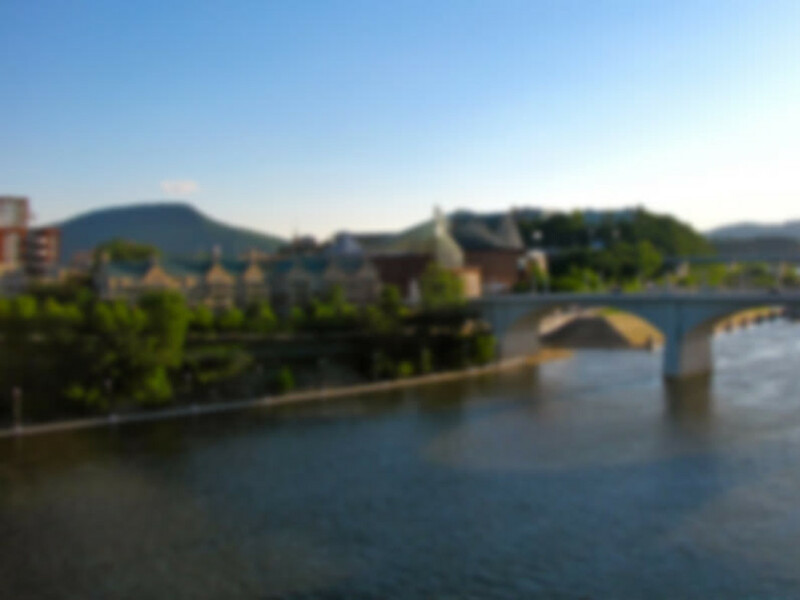 Chattanooga provides people with endless opportunities for climbing, biking, paddling, running, and more. 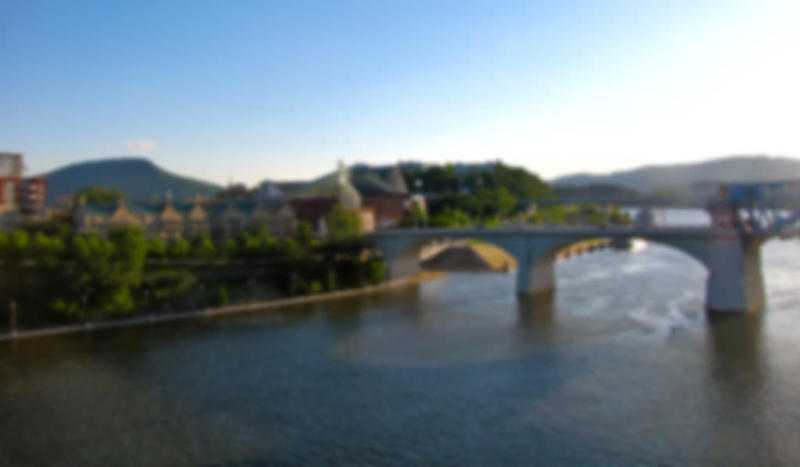 Tell us, what are your favorite crags, trails and paddles in the Scenic City. 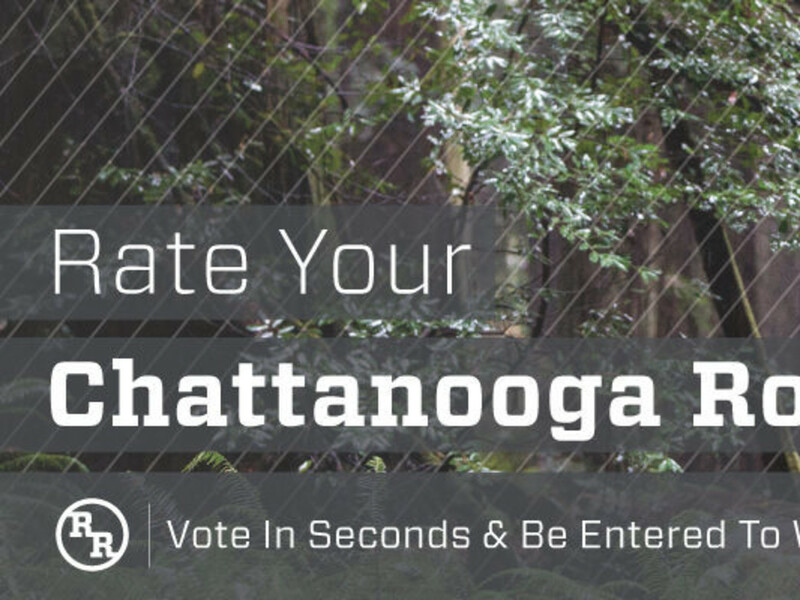 By Rating your Chattanooga Routes, you will be entered to win a Marmot Rain Jacket from our friends at Rock/Creek Outfitters and will help us decide the top outdoor experiences in one of the country's top outdoor towns.